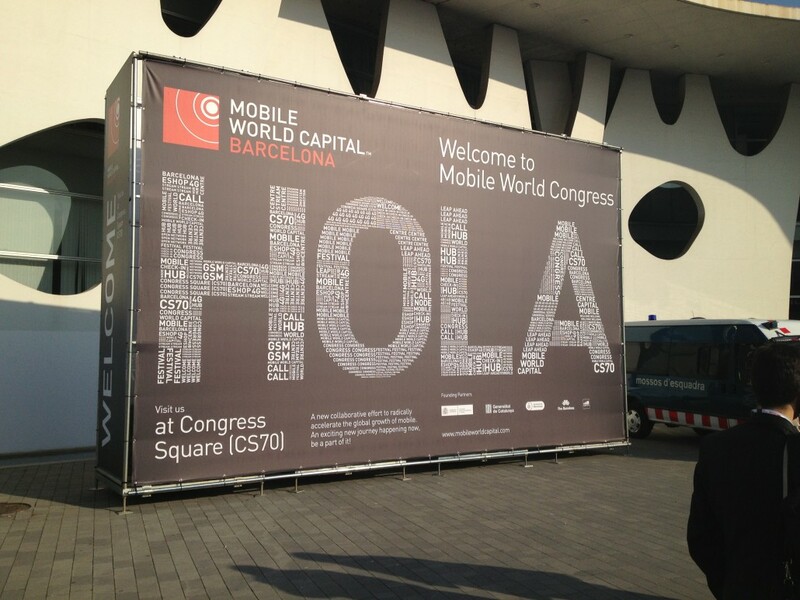 Last week of March, two people of ABAMobile´s team were in Barcelona, during four days, in the World’s largest mobile event, the Mobile World Congress 2013. – Participate in the NOKIA developers´s day , where we had the opportunity to learn the latest news about NOKIA and Windows Phone 8 development tools, as well as share experiences with developers worldwide, experts on these platforms. – Test the latest products,hardware and software that are about to hit the market. – Watch over mobility trends for the enterprise customer. – Make contact with companies to develop customer-oriented products and reach business partnerships that may be beneficial to our customers. Regarding mobile operating systems, perhaps we missed the presence of Android and Blackberry, who attended in previous congress. However, these absences were well used by Firefox OS, one of the importants in the Congress , and we can find information about it, not only in its stand but also in the stands of Telefónica, ZTE and GeeksPhone . Also had his presence, but to a lesser extent, the mobile operating system UBUNTU. Firefox OS has signed an agreement with 17 mobile operators, including Telefónica, who it´s going to launch the first devices in summer 2013 by the hand of the manufacturer ZTE, in Spain, Brazil, Colombia and Venezuela. A new feature this year was the NFC experience . We use our mobile phone to access the venue without having to show any additional identification, and get information related to the conferences in several points of information prepared for NFC devices. Attendees from a small group of countries could also use their mobile to pay within the enclosure, in restaurants. 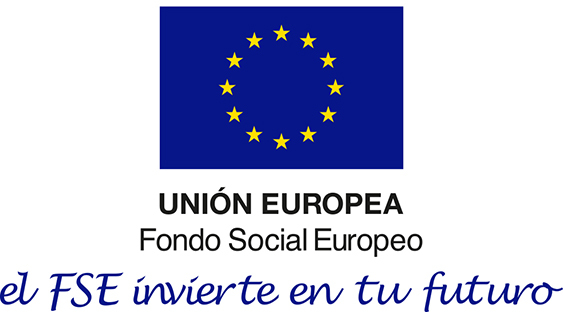 Unfortunately Spanish attendees did not have that possibility. One area was devoted to the NFC experience where there were specific NFC stands like CaixaBank company, Telefonica, Gemalto, Visa, Assa Abloy, openTrends , etc. … Sony made available to participants, upon request, a device with NFC for using it during the four days of the event. Regarding the business customer solutions, the main trend was the BYOD (Bring Your Own Device) and MDM (Mobile Device Management). We have seen in action the world leader solution in this field AirWatch, which has reached an agreement with Samsung to support their platform KNOX which will handle two different environments (personal and professional) in a single device. We have also used the conference to attend several seminars related to NFC technology for transportation, for the retail sector, etc ….